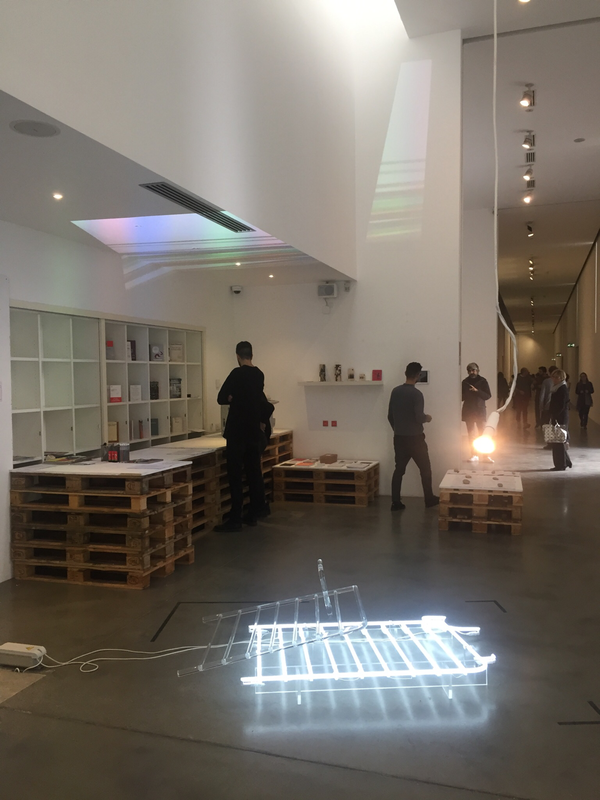 The Irish researchers will take part in a curatorial residency and exhibition in Turin, Italy in November; collaborating with Curators and Artists from Portugal, Greece, Italy and Spain. The project, entitled PIIGS An Alternative Geography of Curating, is a platform to develop a debate about the economic crisis and how it has affected artistic and curatorial practices from the point of view of PIIGS* nations. Taking place at Fondazione Sandretto Re Rebaudengo as a fringe event during Artissima International Art Fair, the project will take the form of screenings, lectures, workshops and an exhibition. A parallel blog Talking Piigs acts as a virtual platform for discussion between the curatorial groups. Irish artist Fiona Marron has been selected by the group to exhibit recent video and sculptural work which relates to interconnected social systems and an interest in mercantile and economic influences. Fiona will present a screening of her work and participate in a discussion as part of the exhibition supported by Culture Ireland. Participating curators and institutions include Irish researchers Sophie Behal, Maeve Lynch, Steven Nestor, Rosie O’Reilly and Ben Stafford along with Campo 15, Italy; Neon Foundation, Greece; ARTIS, University of Lisbon, Portugal; and University Complutense of Madrid, Spain.